Garry Rogers has a PhD in Physical Geography. 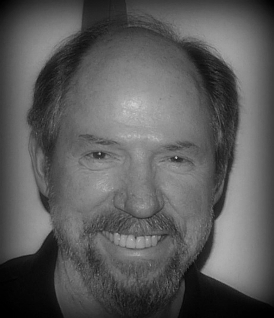 He taught at Columbia University and UCLA, and currently serves as President of the Agua Fria Open Space Alliance, Inc. He has published three nonfiction books, and hundreds articles in peer-reviewed science journals and conference proceedings. 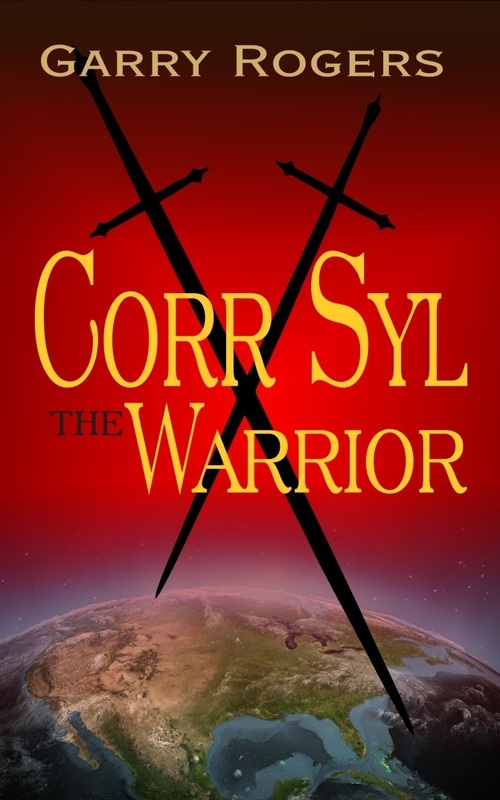 His debut novel "Corr Syl the Warrior" was published on May 27, 2013. He is currently working on a sequel, and a second volume on Arizona wildlife. Read more about Garry Rogers on his website (garryrogers.com). Since its formation 40 million years ago, the Tsaeb civilization has survived giant meteorites and advancing ice sheets. But the greatest danger is always from new species. Now, a militant new species is trying to expand its territory into Tsaeb lands. When the species sends an armed patrol into the small Wycliff District, the District Council sends a young Tsaeb warrior named Corr Syl to investigate and recommend a response. 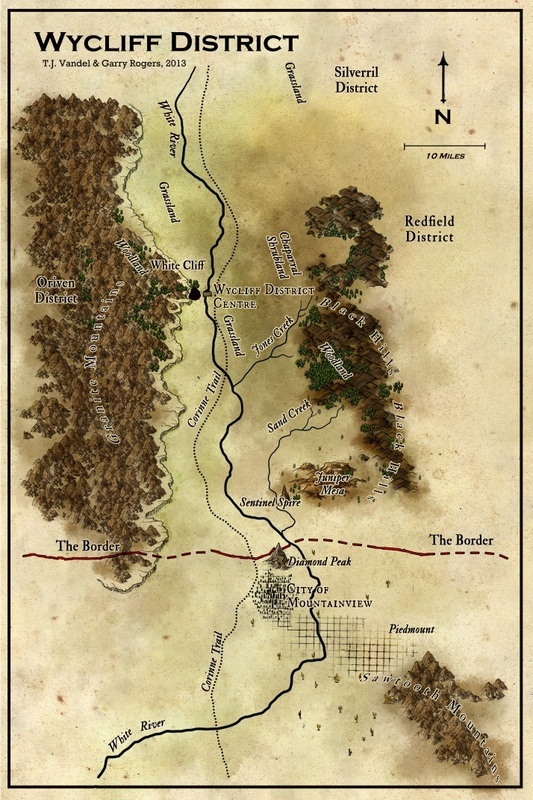 Corr soon learns that spies have infiltrated his district, and already many lives are at risk. He catches a glimpse of something truly evil, and with no time to spare, must choose between a safe response that might fail, and a sure response that might start a war.